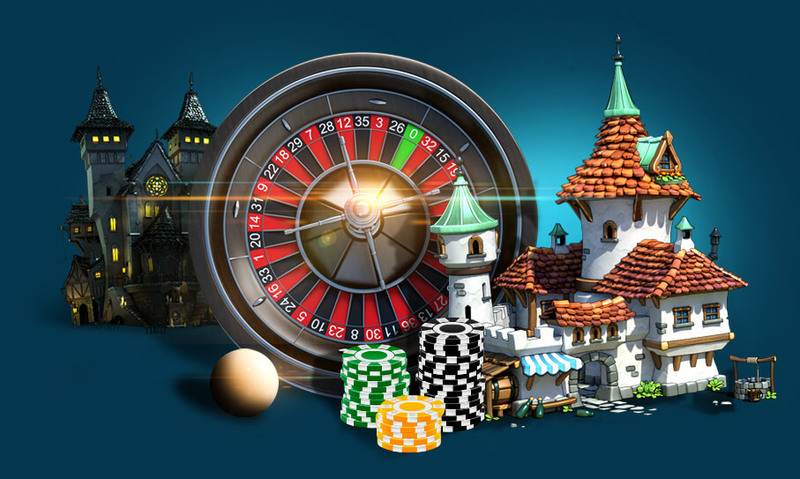 Online casinos have a large selection of slots games. Unlike a physical casino location, an online casino site can add new slots games soon after the software is released by the manufacturer, since the online casino doesn't have to physically install machines or work around space limitations. Some online casino slots are downloaded by the player into their computer, while other casino games can be played right through a browser. Games with more features, such as animated graphics and theme sound effects, must usually be downloaded by the player. Online casinos post system requirements, so players can confirm their computer has the resources necessary to run downloadable slots, and more often than not current and even older pc’s can run the software. A player on an online casino may encounter different types of bonuses. Deposit match bonuses, usually offered to new players, give a player free casino money when they make a deposit. 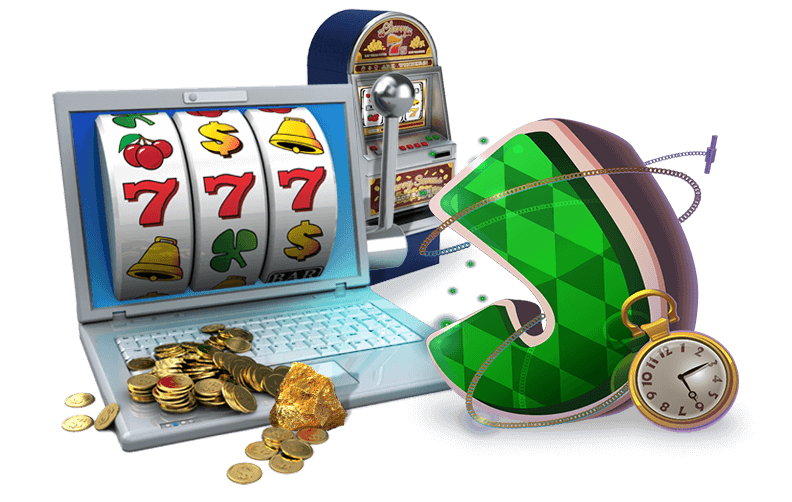 Casino slots online often include bonus features during the game, such as the wild or scatter symbol. Wild symbols usually substitute for other symbols needed to make a winning reel combination. A scatter symbol may activate free spins, multiple jackpots, or do both. The amount of scatter symbols needed for a bonus depends on the game and the bonus rules are usually explained in the game's information. Online casino players deposit money in the casino, just as players do in a physical casino location. Deposit methods vary by casino but often include secure bank transfers, virtual wallets or credit cards. Players should verify the casino's security and credentials before making a deposit to ensure their banking information is protected. Deposit choices vary by casino and the player's location. 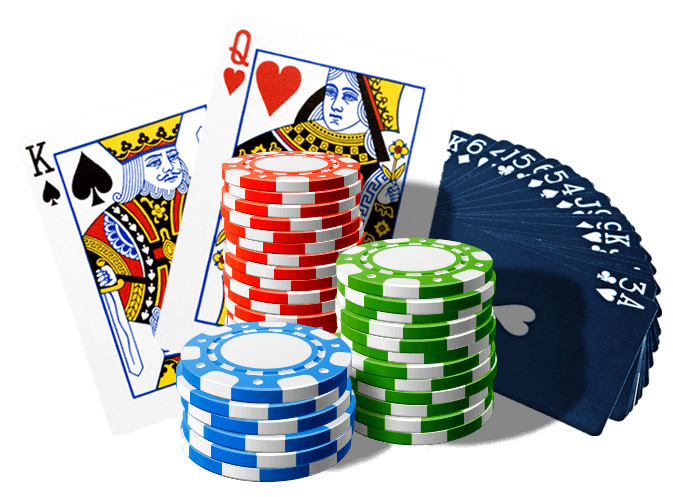 Online casinos have help available for new players or current players who have questions. Support is often done through live help, email and web chats. Players with questions should check the casino's help section for further details.